How can sustainability be integrated into PR, Marketing and Sales? Proesler Kommunikation offers a whole package of workshops and presentations on this topic. The main components are all hands-on and can be individually designed to suit your needs. This applies both to content and extent. 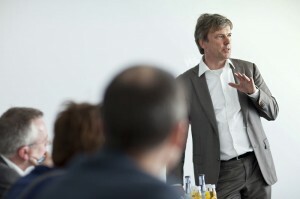 Whether through a 20-minute presentation or a 2-day event, public or in-house, Martin Prösler develops the topic in a systematic and inspiring way, while remaining thoroughly down-to-earth. Discussion and detailed reworking of your websites, brochures, etc. what does CSR really mean and how can you use this concept to your company’s advantage? What do you need to watch out for? You will learn how to structure a sustainability report. During the workshop, you can improve your project outline and further develop your concept. 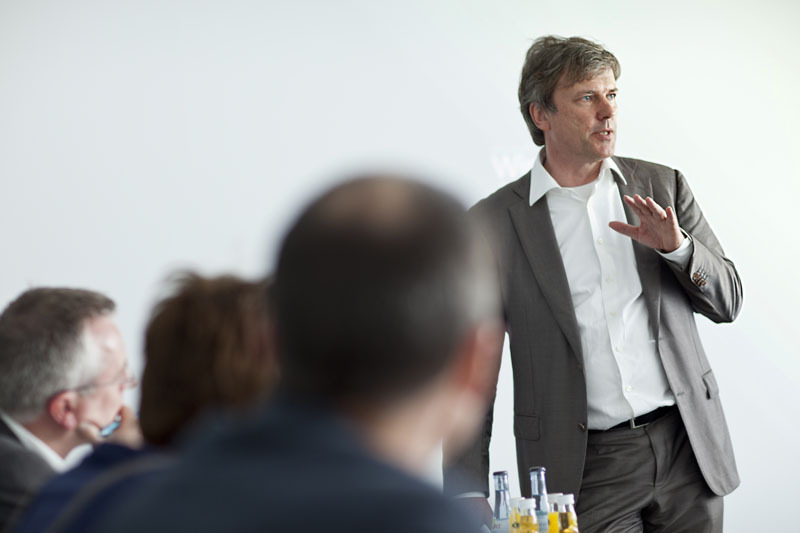 Martin Prösler has years of experience in the industry and is happy to host your public or in-house events on the topic of sustainability. Have your image critically assessed. Proesler Kommunikation analyses your web image, as well as your PR, marketing and sales instruments from the point of view of sustainability communication. Test our services: 20-minute short analysis and advisory service free of charge. We offer a comprehensive analysis including recommendations for action for a fixed price. Get in touch. Learn more about the services we offer! We have provided samples of our work to give you an overview of a selection of PR projects completed by Proesler Kommunikation.